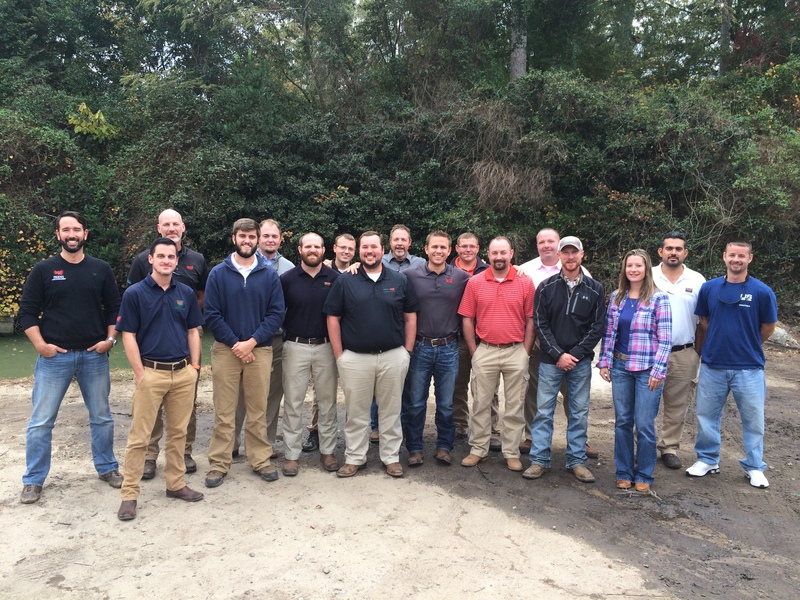 BlogHome » Thank You Managers! 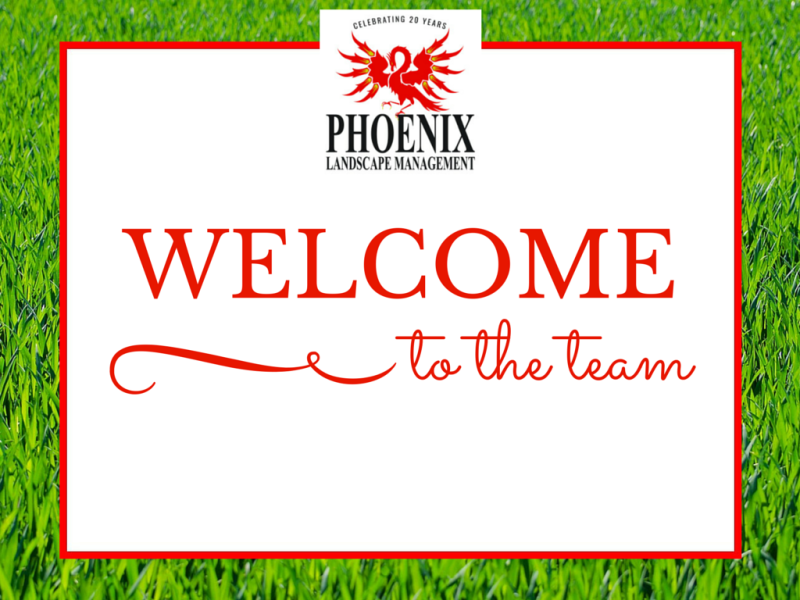 We want to give a huge thank you to all of the Phoenix Landscape managers for their consistent hard work in the field. 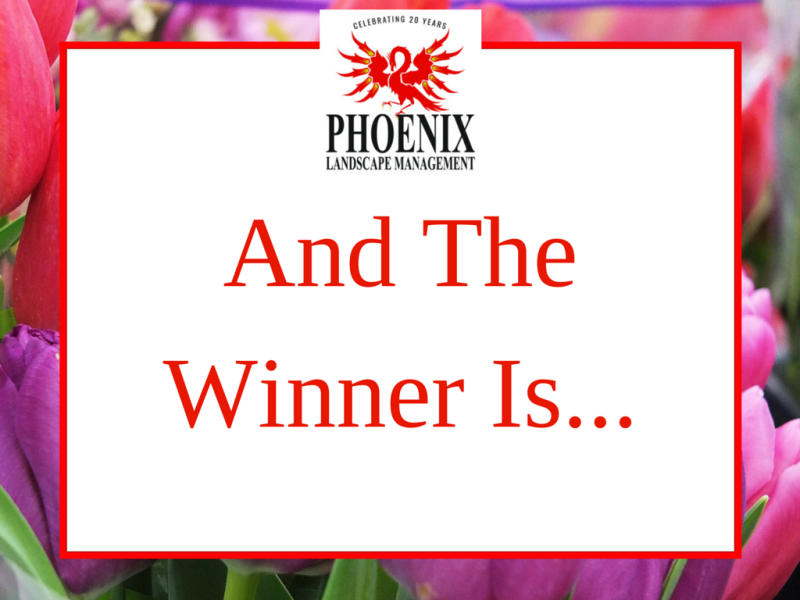 Your dedication to providing superior landscape service is appreciated by both our customers and the rest of the Phoenix team. Thank you! 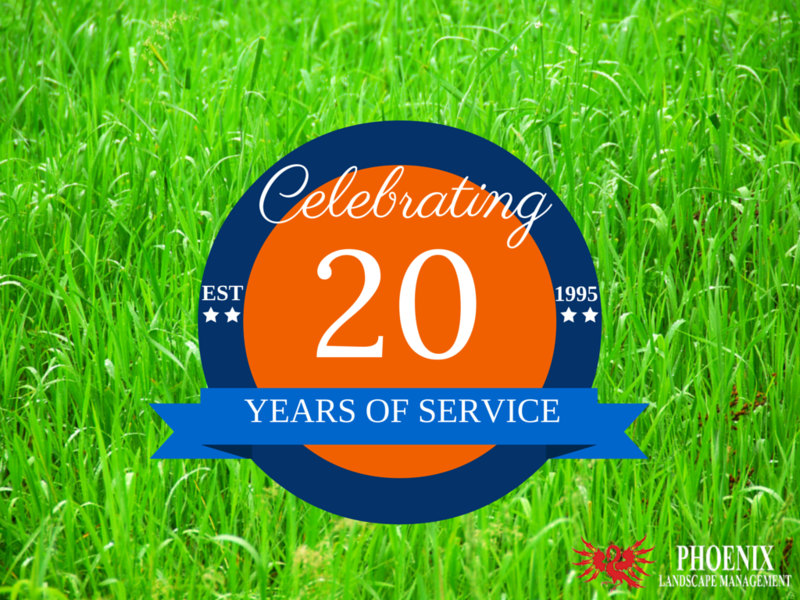 previous post: The 20 Year Celebration Begins!